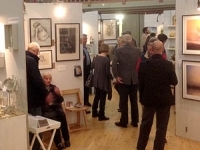 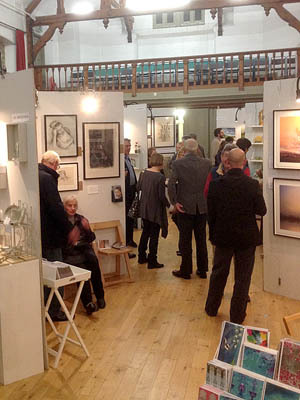 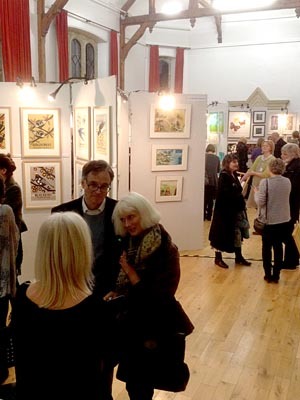 I was thrilled to take part in the Cranbrook Art Show this year which was held from the 6th to the 8th November 2014 at the fabulous Vestry Hall on Stone Street. 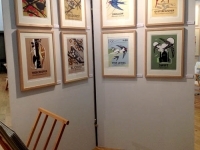 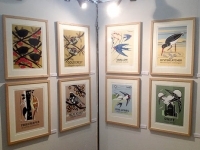 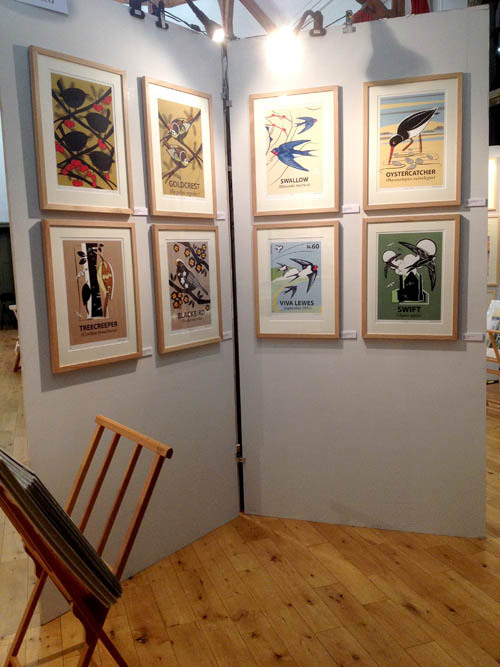 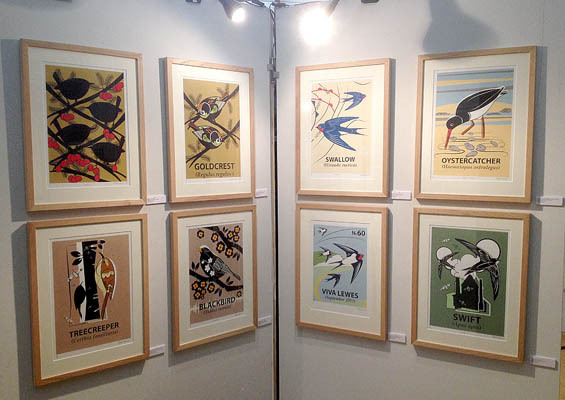 Being one of around 25 artists I was really happy to have shown some of my favourite pieces across the series which included the premier of my Swallow Screenprint – a design which many of you may be familiar with through my greetings cards and giclées but would never seen as a screenprint before! 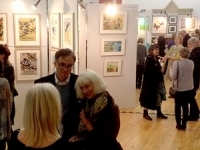 Thanks to everyone who came to the show, for the great comments I received and of course to Flic Flutter and the rest of the committee for having me in the first place!